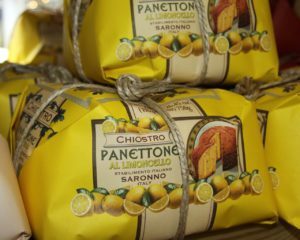 The best of Italian food and cooking has proved a recipe for success for a business founded here in East Sheen. 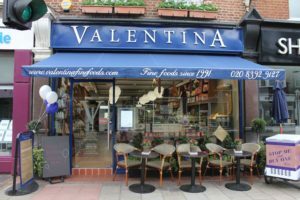 Bruno Zoccola and his family saw a superb opportunity when they took over Valentina, a thriving independent deli on the Upper Richmond Road almost ten years ago. 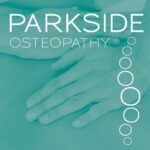 The first changes they made were to create a small restaurant at the back of the shop, enabling them to use many of the products for sale at the front in their delicious dishes. and to strengthen the range of food and wine available in the deli. 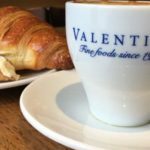 It was a formula that was popular from the start and there are now no less than nine Valentina restaurants and delis: Sheen, Putney, Notting Hill, Sevenoaks, Chiswick, Tower Bridge, Reigate, Battersea and Weybridge. 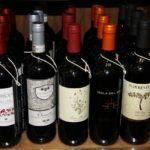 They all have the same family-run ethos, the same menu, the same wines and the same high quality products on sale, all of which adds up to the same authentic taste and style of sunny Italy. It is the company’s unique link with family and Italy that underpins the success that has been achieved. Many staff members are members of their extended family and Bruno’s daughter, Gabriela, and son are on the board. Gabriela and her cousin, Carmine, share responsibility for the smooth running of all nine restaurant-delis, ensuring consistency and quality whichever one you visit. 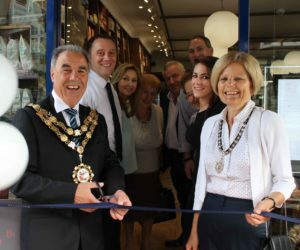 In the spirit of quality and keeping the business in tiptop shape, East Sheen recently underwent a refurbishment in time to celebrate 25 years on our high street. 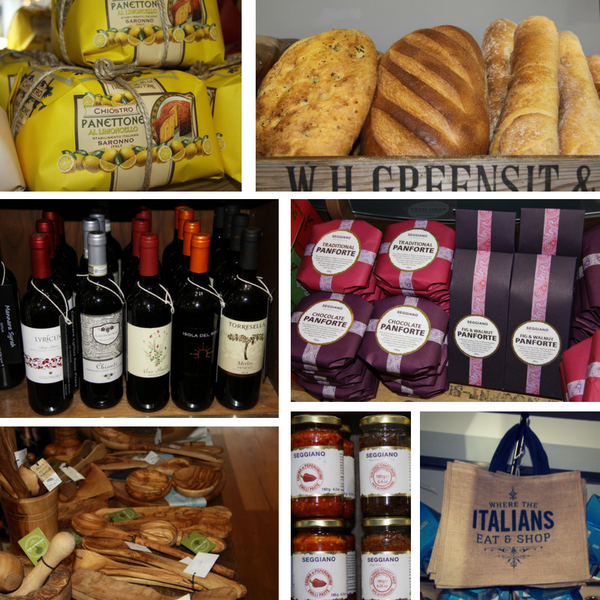 The restaurant area has been tastefully redecorated and has a more spacious layout and the redesigned deli allows for stunning displays of tempting Italian produce. The Zoccola family hails originally from the tiny village of Saint Elia, near Cassino, and many of their staff, recipes, and products, come from there as well, including the olive oil sold in the shop and used in the restaurant which is their own special blend from trees that are well over 100 years old. The lovely photographs of people and Italian life that adorn the walls of the restaurants are all originals and include portraits of relatives. Isn’t it time you visited Valentina? The kitchen is open all day, ready to serve you.